Join ACVS! 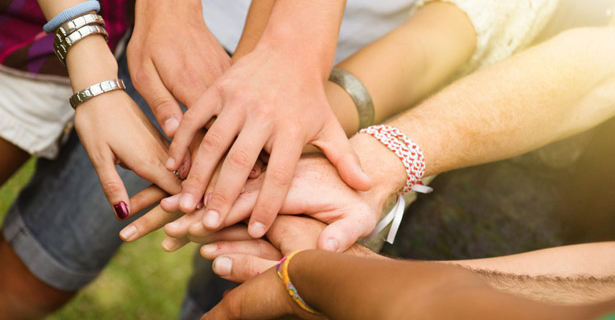 We are a membership organization whose strength and vitality comes from our broad base of individuals and organizations committed to improving the lives of victims of crime. 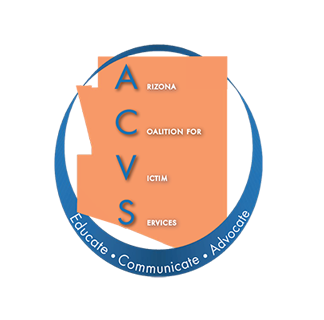 The Arizona Victim Assistance Academies offer unique training opportunities for victim service professionals to learn, interact and network with other advocates from across Arizona. If you have been the victim of a crime, we want you to get the help you need. Although ACVS does not provide any direct services, we can point you in the right direction."